Meet Yankee legend, Tino Martinez at Nielsen Dodge! Experience the best practice facility and learning center in Northern New Jersey. Golf range, mini golf, par 3 course, golf simulator, lessons, clinics, instruction, special events, birthday parties, corporate events now available at the newly renovated Anchor Golf Center, Morris County. 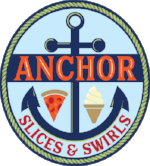 Come visit us at our new Pizzeria & Ice Cream Parlor! 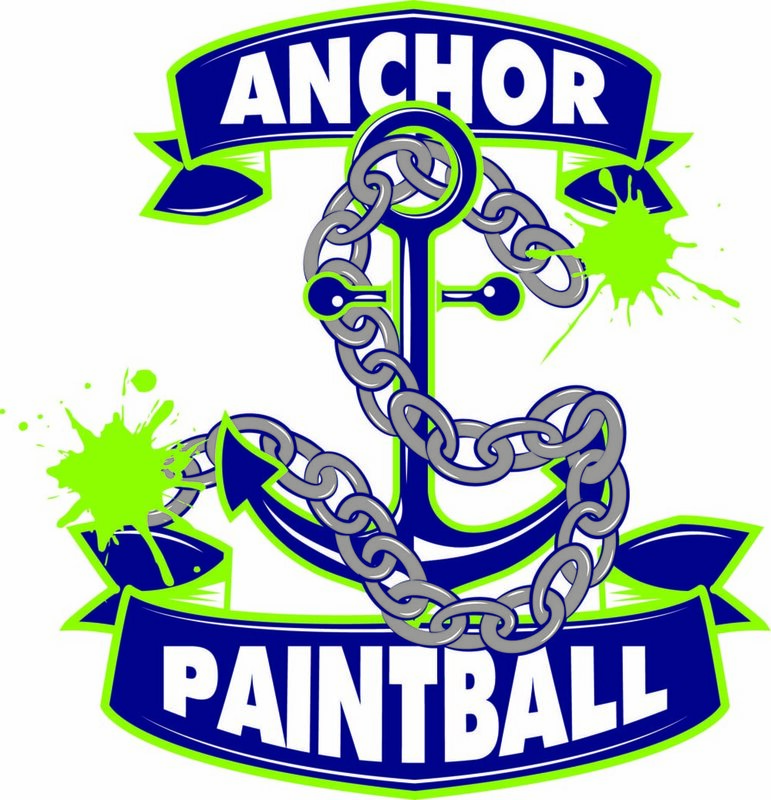 2nd Paintball Field Coming Soon! Sign up for our mailing list to receive facility news, updates, and special offers!